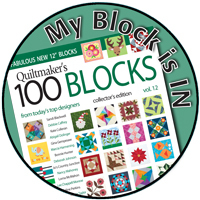 Be sure to share photos of projects made from my patterns with the Sewhooked flickr group for a chance to win the monthly Sewhooked prize. 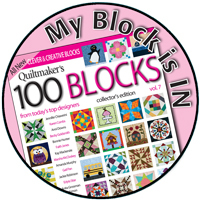 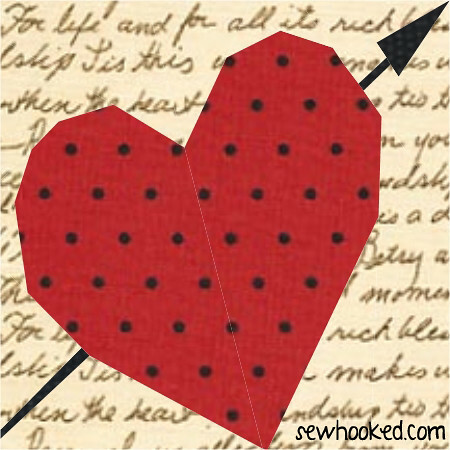 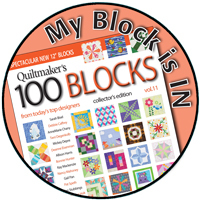 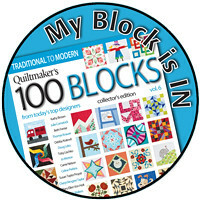 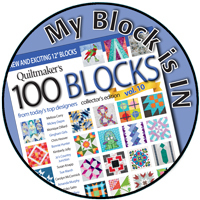 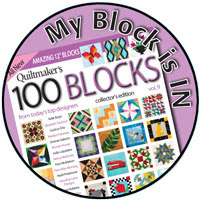 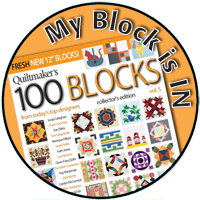 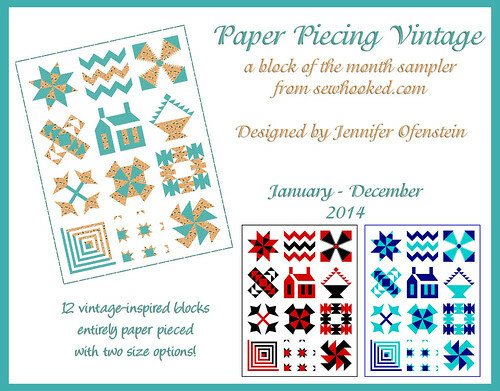 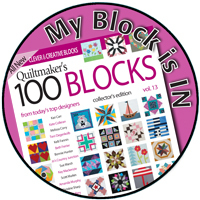 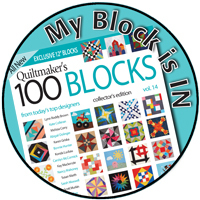 The January winner will receive free copies of two of my block patterns, Cross My Hearts and Cupid’s Arrow! 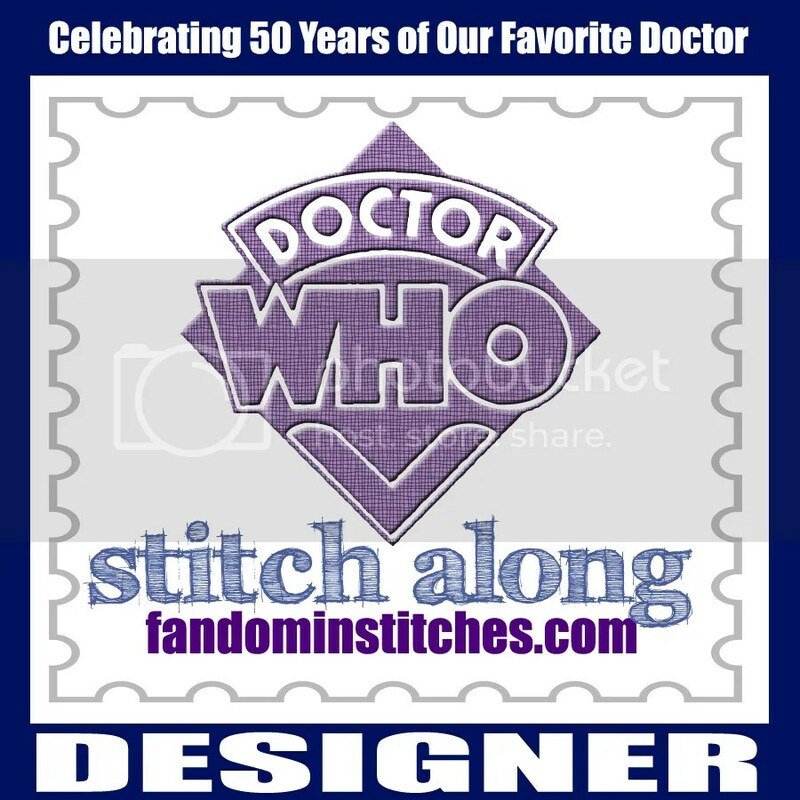 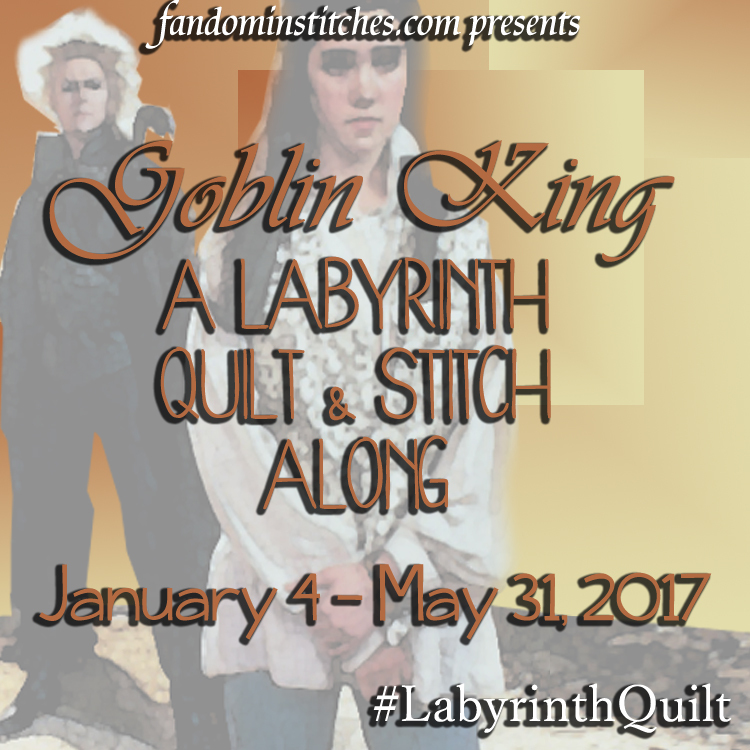 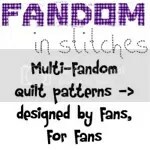 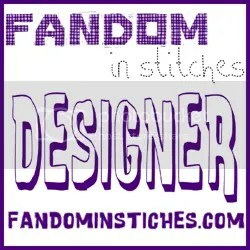 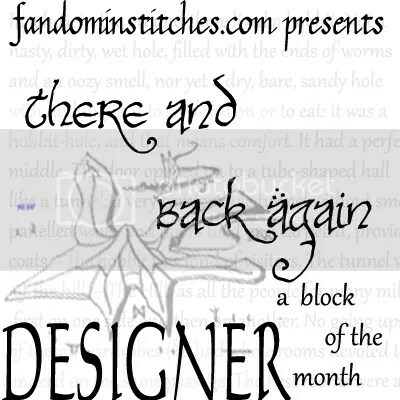 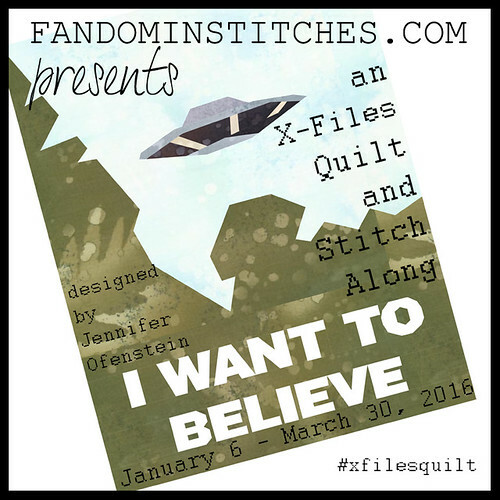 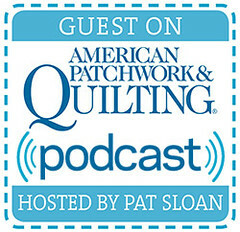 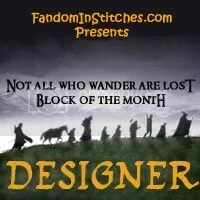 My patterns can be found on Craftsy, sewhooked.com, fandominstitches.com, & Quiltmaker. 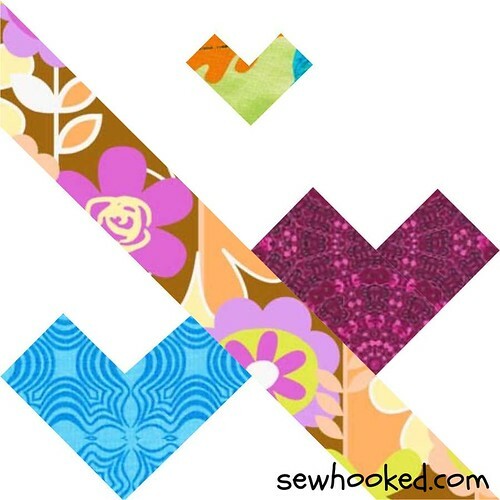 Photos must be shared with the Sewhooked flickr group to be entered to win the monthly giveaway. 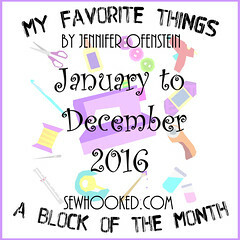 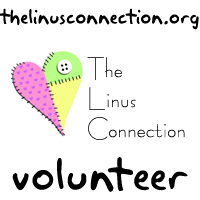 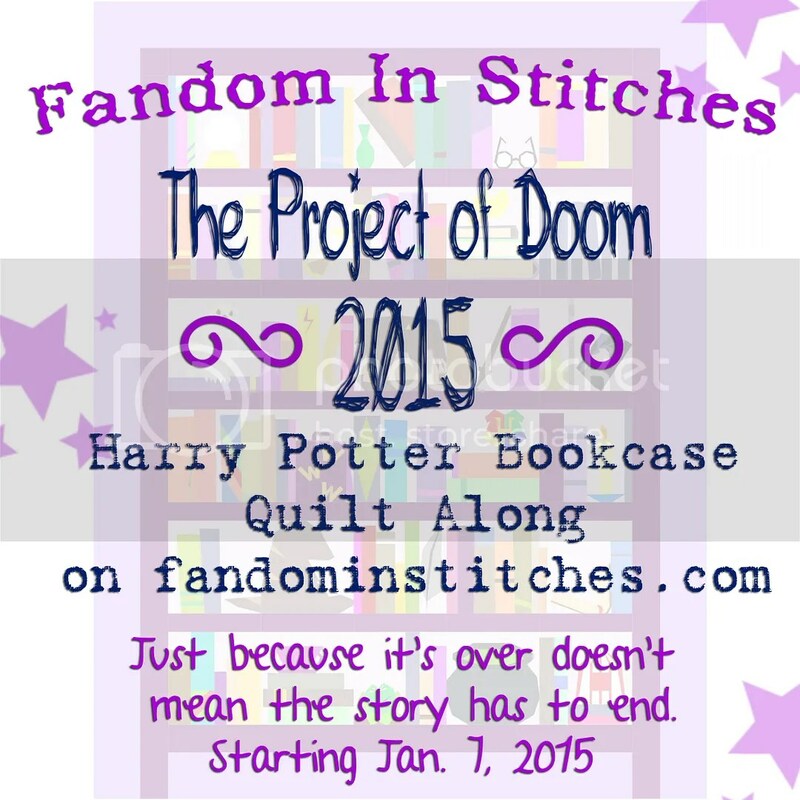 This entry was posted in talk to me tuesday and tagged talk to me tuesday, ttmt, vlog on January 20, 2015 by Jennifer Ofenstein.